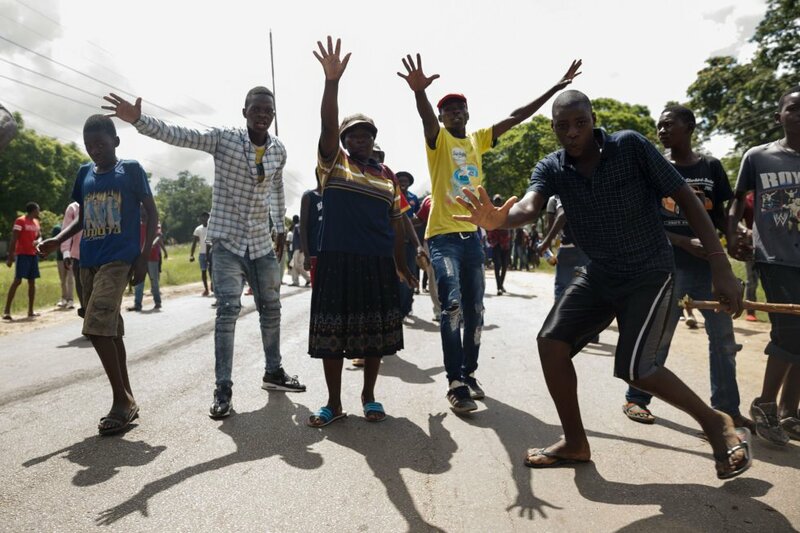 CIVIL servants have said they are not part of criminal elements and opposition forces who went around a few cities, mainly Harare and Bulawayo, intimidating people to stay away from work yesterday. Apex Council chair Mrs Cecelia Alexander said their grievances were purely a labour issue and would be resolved through normal channels. She said they had given Government a 14-day strike notice which was yet to lapse. Opposition elements sponsored by non-governmental organisations, held violent demonstrations yesterday, intimidating people to stay away from their workplaces. The criminals circulated messages on social media threatening to harm anyone who did not heed their call. In their messages, they threatened to burn fuel stations, rob banks, loot shops, stone vehicles and kill people going about their business. Government and its workers are still in salary negotiations and last week the employer offered its workers a 10 percent salary increment beginning next April. The workers rejected the offer, saying they wanted to first consult their membership. The workers are demanding a $1 733 salary for the least paid employee, up from $414 inclusive of allowances, which would represent an increase of 419 percent. Government’s latest offer, if taken, would have led to an additional $160 million to its wage bill by December.